The city offers lots of entertainment. 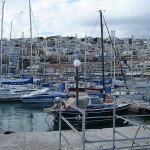 Piraeus is famous with its restaurants and taverns, and also with its cuisine. Most of the restaurants are located along the coast of Mikrolimano and Piraiki, and attracts a lot of tourists with their sea food menus. You can enjoy the night life in the city, because there are many night clubs and bars. 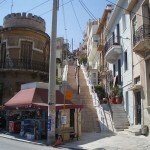 There are also lots of shopping centers on the main boulevards of Piraeus, Iroon Polytechneiou and Grigoriou Labraki. 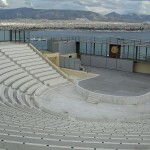 One of the most popular events in Piraeus is the International Film Festival – Ecocinema. It is held annually in the end of February. 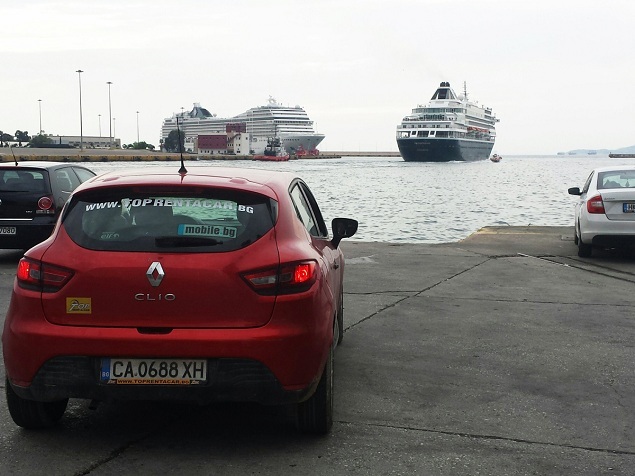 During the summer is held the Piraeus Rock Wave festival. 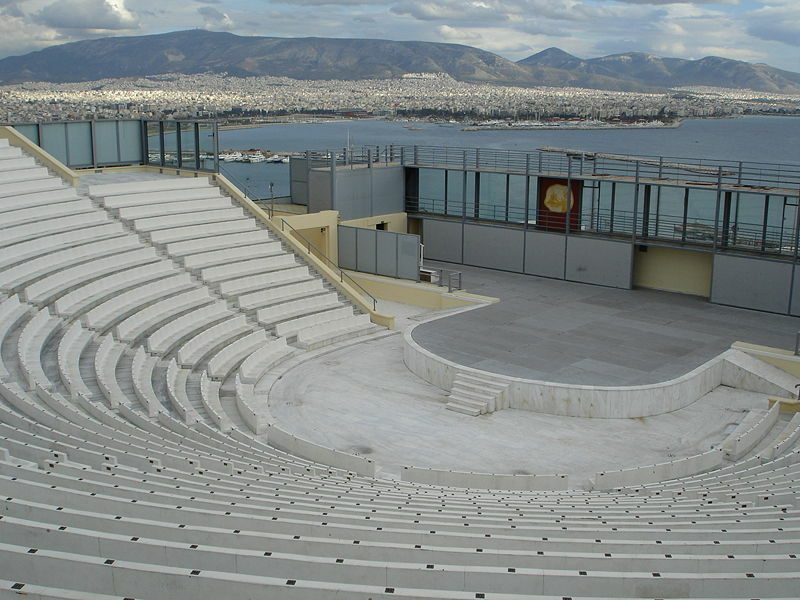 The local theater used to be a center of the art culture in Piraeus, and a host of different culture events: dancing, music and theater events. Veakeio Theater in Kastella is popular destination during the summer season, it’s a host of concerts with Greek and foreign bands. The Menandreio theater is also known as Delfinario, it is popular place for variety shows. Village Park is a big multifunctional center and part of Village Cinemas, it was built in the suburbs of Ano Agios Ioannis, and attracts lots of tourists from Athens. There you can find many stores, cafe shops, restaurants and 20 movie theaters, which makes it the biggest cinema center in Greece. Very close to it is located Fun Park Allou. It is the newest and the biggest amusement park in Athens and offers lots of attractions, restaurants and patisseries. 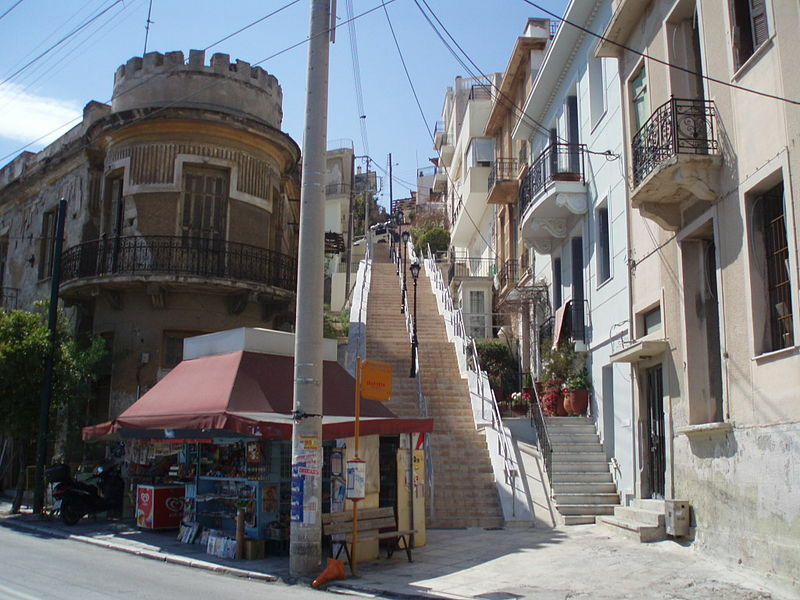 Piraeus is home of few museums. In the archaeological museum in Piraeus you can find antiquity artifacts typical of the history and culture of the ancient city. 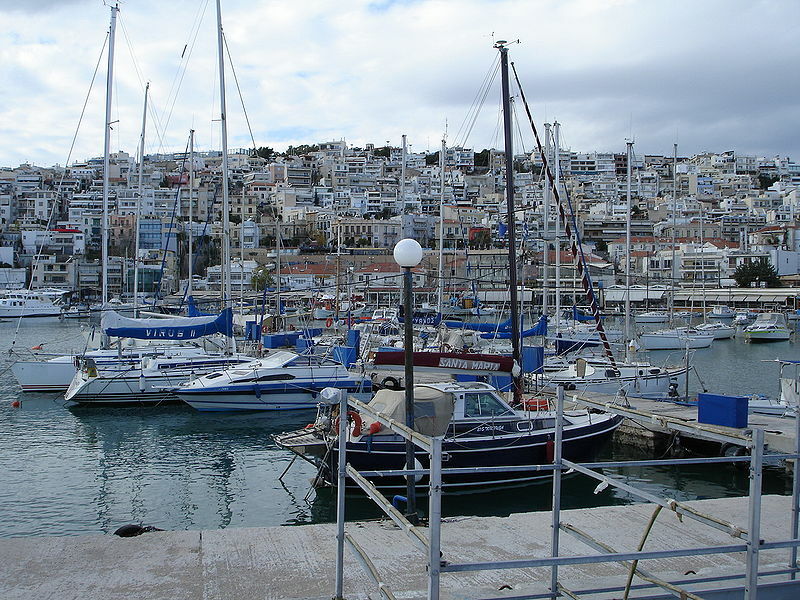 The city houses the Maritime Museum of Greece, with exhibits relating to maritime tradition of Greece Panos Decor Museum Aravantinos, Georgios Averof Ship Museum and the Museum of electric railways, hosted by the station of Piraeus. Municipal Art Gallery and the Municipal Library, one of the largest in Greece, are also places of interest that you can visit in Piraeus.